USTA Rhode Island is looking for a Junior Team Tennis coordinator to organize, oversee and help to grow its USTA Junior Team Tennis Leagues program. 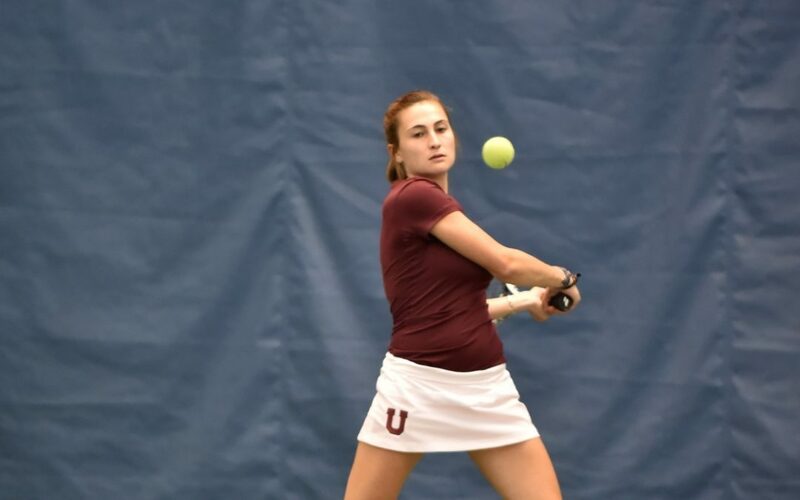 USTA Rhode Island hopes to offer 18 & Under, 14 & Under and 10 & Under coed leagues during the summer and indoor seasons. Please click on the Job Description for further information. This is a paid stipend and commission position. If interested, please email your interest and qualifications to somersettennis@aol.com.